Home Knowing What are Non-Performing Assets? 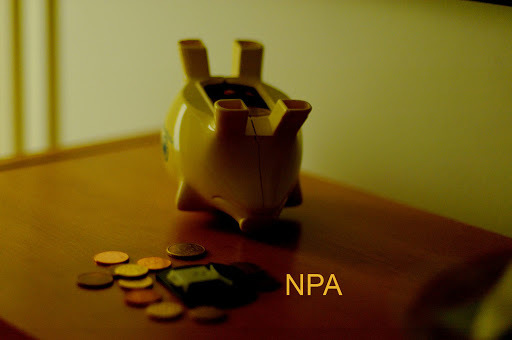 Non Performing Assets (NPAs) are the debts for which the bank has not received any interest or principal repayment for an extended period of time. Since no income accrues to the lending institution from these debts, these are classified as NPAs. We can say that NPA refers to loans that are in jeopardy of default. If a loan instalment is not paid to a bank or financial institution for three months continuously, it is considered NPA and the bank records it as NPA in its book of accounts. NPAs create burden on the financial institutions and hence they are often good indicators of the health of a financial institution. Previous articleWhat is Digital Signature?